Manufacturer of wood garage & carriage-house doors & traditional out-swing & sliding barn doors: historic restorations, custom interior & exterior doors. Manufacturer of wood screen & storm doors: more than 300 styles; custom sizes, several wood types & multiple finishes; arch tops, dog doors, wood window screens & storm windows. 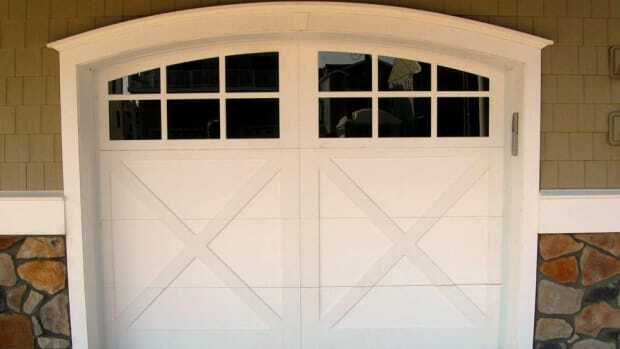 Manufacturer of garage & carriage-house doors: custom & standard designs; wide variety of traditional styles.